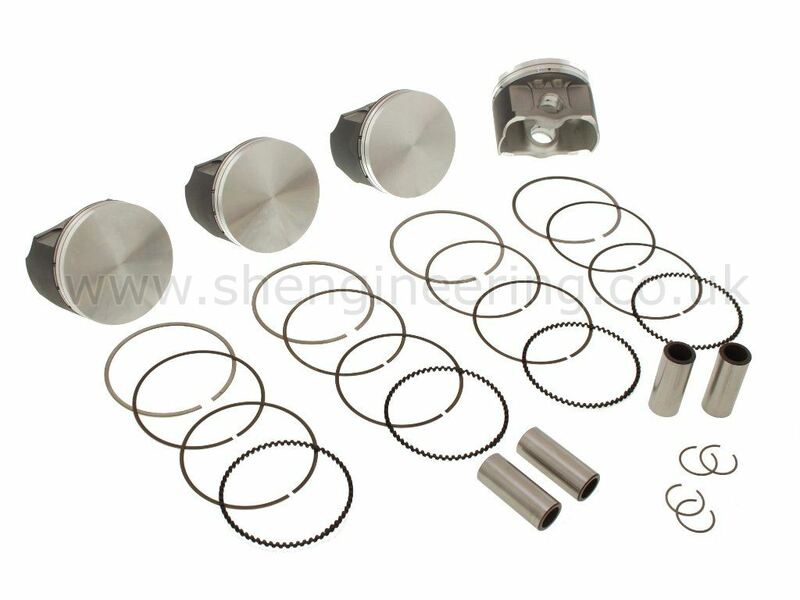 Special Saenz conrods have been produced specifically for use with these pistons (see conrods for details). 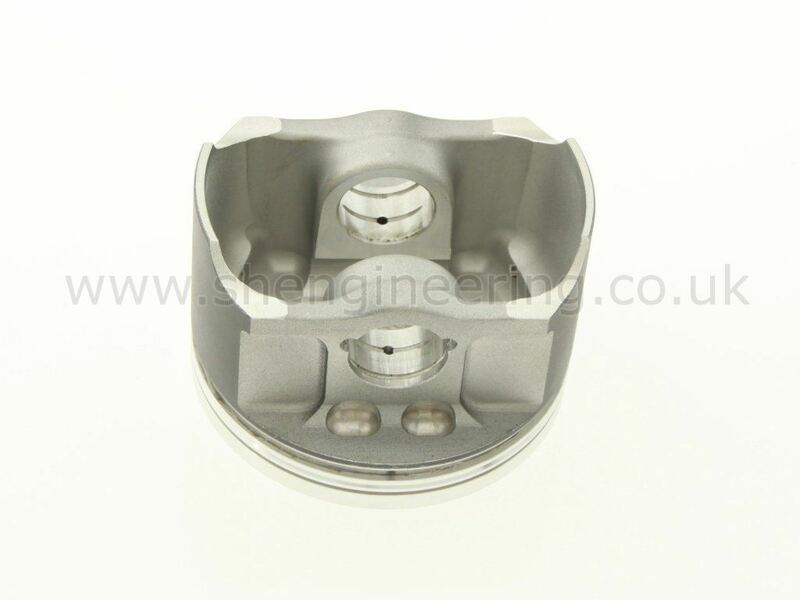 Due to supply problems, we have now replaced the Cosworth pistons with a new even better design by Omega. 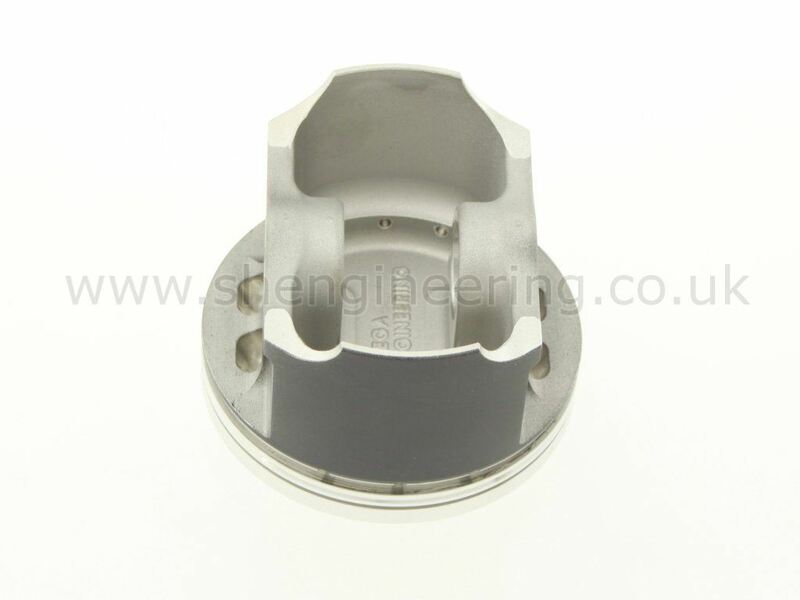 A bespoke forging tool has been made to allow a no compromise race piston to be produced. 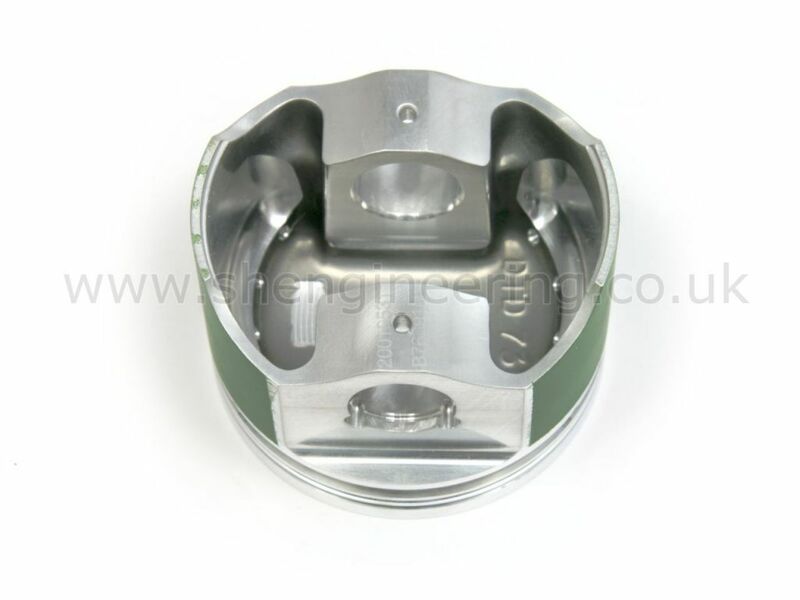 This low deck height piston is even lighter (230gms complete), stronger, fitted with ultra low friction 2 ring pack/18mm pins & Moly coated to further reduce friction. They must be the ultimate race piston for the A Series engine. These are available in .020" & 73.5mm, flat top or dished (to order). Please note these are not suitable for road engines.